People don’t really buy products, they buy brands. So the faster you begin to build your business brand, the faster you can increase the rate of business activities. When you focus on building your business brand, versus doing business, something dramatic will happen to your business! A brand is a powerful asset. Brands are so powerful in today’s business world insomuch that people pay a huge sum of money just to trade under a particular business name. Successful companies sell their franchise rights to others to use when they do that—they are actually selling their brand name! It doesn’t matter what kind of business you’re into, but if you really want to build a successful business, you must be brand conscious. Your brand is the more valuable asset of your business—it is what actually sells and promotes your business! 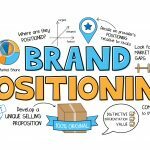 One of the misconceptions in business today is the confusion arising in branding. Many business and advertising professionals think that a brand is a logo, a banner ad, the product or the name of the company. Some people say that the brand is the identity of the company. There’s some level of truth there. But a brand is more than that! A brand is more than just the name, logo and identity of the company. At the basic level, a brand is the reputation of a business in the marketplace. A brand is what comes to people’s mind when they think about your company. A brand is the feelings and emotions that trigger in people’s mind when they hear of your business name! So when you’re talking about branding, you’re talking about the reputation of your company. You’re talking about the perceptions people have and feel about your business—ingrained in their subconscious mind. That’s branding and that’s what branding is about! 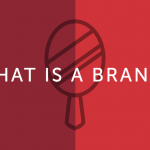 Once you understand what a brand is, you also have to understand the components of a brand. The components of a brand are what makes up and forms a brand. They are what enable a company to build its reputation in the mind of the consumers. This is where people miss it. The first component of a brand is the brand identity. The brand identity is what differentiates the business externally from other businesses in the industry. 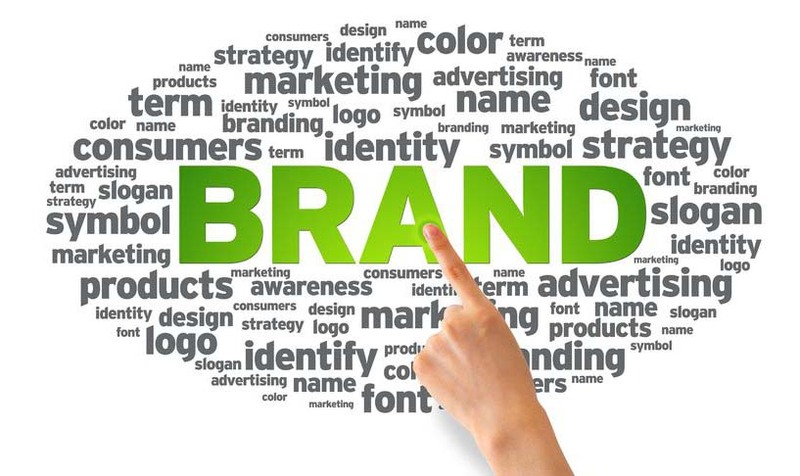 The brand identity is what enables people to identify the business in the marketplace. The second component of a brand is the brand attributes. 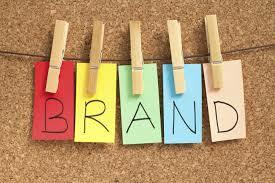 The brand attributes are basically what your target market associates your company to immediately they hear the name. 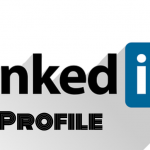 In most cases, people often attribute the brand name to their respective products. 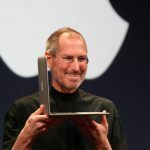 For example, when you hear of Apple, you think of innovative ipones, ipad and iMac. You think about their products. When you hear of Nike, you think about authentic sports shoes. When you think about Sony, you think of the best electronic products. These are what people attribute the business with when they hear about the name. What do your customers attribute your brand with? Are you working on building your brand awareness so that you can build attributions in the mind of the customer? While brand attributes deal with the qualities the business has built in the marketplace, brand associations deal with the “perceptions” in the mind of the customer about the business. 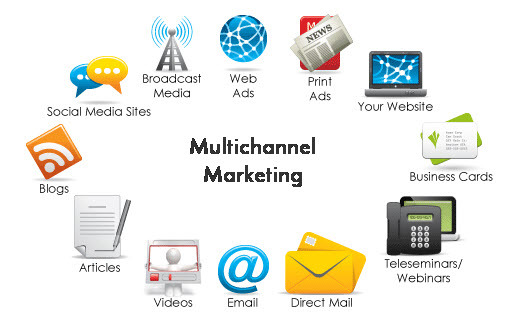 Brand association’s deals with what has been ingrained in the mind of the customer about the business. When you’re building your business brand, all that you’re actually doing is to building the required and desired attributes in the mind and heart of the consumer so that he or she will fall in love with your company. It is the hardest part of building your business brand and it involves discipline and consistency of sharing the exact message until people begin to attribute your business with the message as you also deliver on your promises. You have to understand here that building your business brand is not designing a logo, banner or running an ad for your business. It’s part of the process, but that is not what building your business brand is all about. Consider your target customer as a lady you’re trying to woe, propose and probably make fall in love with you. So what you do here is to build your brand—reputation—so that the person will naturally fall in love with you! That’s what true branding is all about! 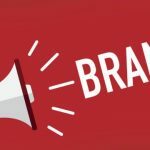 Building your business is a brand is simply building the exact reputation in the marketplace about your business so that your current and potential customers will naturally fall in love with your business. And when they fall in love, you must stay in love. As long as your customers are in love with your business—your business will keep on doing business with them and getting repeated referrals from them. So the question is: How do you make them fall in love with your business? By building your reputation. How do you building your reputation? By making and keeping your business promises to yourself, your team, and your customers. That is what Jeff Bezos notes as “Doing the hard things well”! 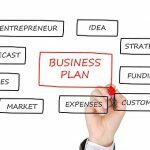 Distilling it further, here are 7 steps you can take today to begin building your business brand and making a mark in your target market. The most important thing you need to know when it comes to building your business brand is your own purpose and core values for doing business. If you align your everyday business operations, strategies, and activities based on your purpose and core values, you’ll build a strong reputation for your business! 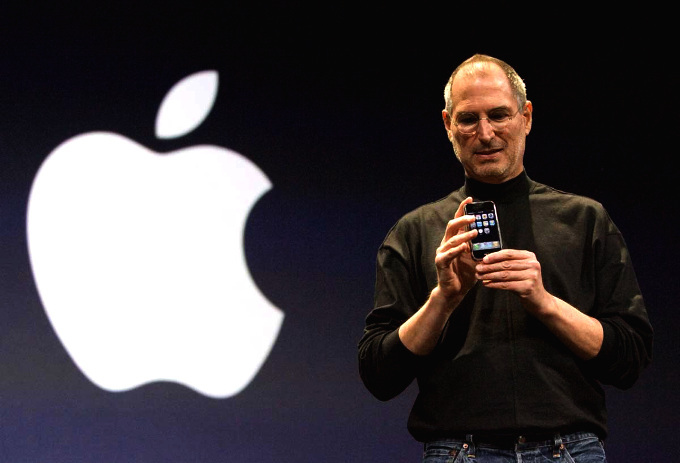 Steve Jobs, co-founder of Apple when he was reinventing the Apple Brand when the company was near Bankruptcy in the 1990s, the first thing he talked about was the purpose and the core values of the company. He said to his people, “Our customers want to know that who is Apple, who we stand for and where do we fit in this world?” When he clarified the purpose and core values, then he built the entire business operations, marketing and adverting to promote the purpose and core values of the company. And the rest was history! Listen to the message below! 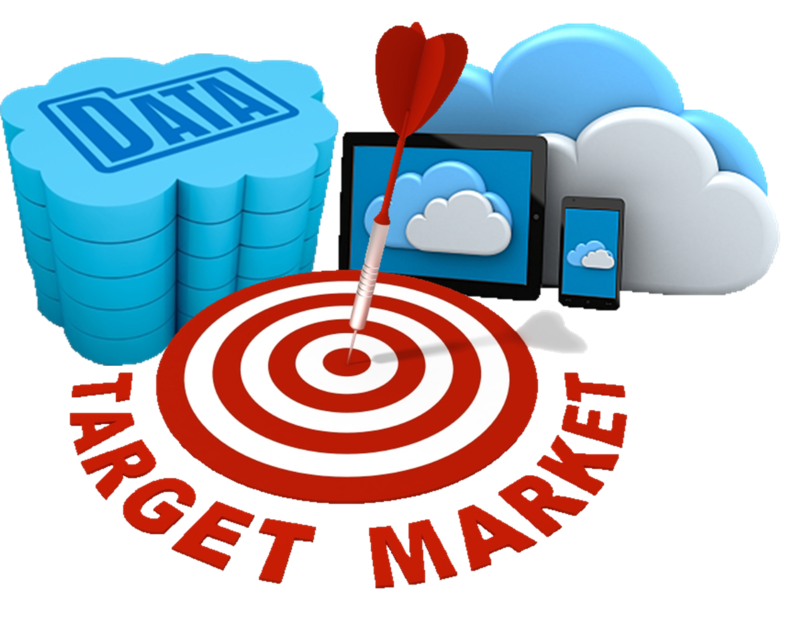 Your target market is the people your business has been designed to serve. When you serve them and serve them well, then your business will succeed. But you can’t also serve them well if you don’t know who you are, what you stand for and where you fit in your industry! To keep your promise to your customers, you must understand them. You must know who your target market is, where they can be found, what their problems are, what their frustrations are, and what they really care about. Your business must be designed to fulfill your purpose and the needs of your target customers! That’s how you build your brand! Alibaba, China’s largest online retailing firm noted that their mission is to help people do business anywhere. Who are the people? Small businesses. They focus on helping small businesses, especially in China to do business on the web through their e-commerce platform! What do you want your customers to remember about you? What do you want your customers to represent in the mind of your customers? This is where your reputation building starts! What kind of reputation do you want to build in the marketplace? So you must understand your target customers and understand who you and then you clarify the impact that you want to make on the customers…so that you can build your business brand—which is the reputation of your business. Amazon—Work Hard. Have Fun. Make History. Always remember that building your business brand is simply making your target market to fall in love with your business by building the right reputation that attracts them and makes them to naturally fall in love with the business. A brand is a relationship! It’s a love affair between a business and its customers. And this love affair can go on for long period of time as along as the business stays true to its core values, purpose and the customers. To build this reputation, you must obviously know what people are currently thinking about your business. 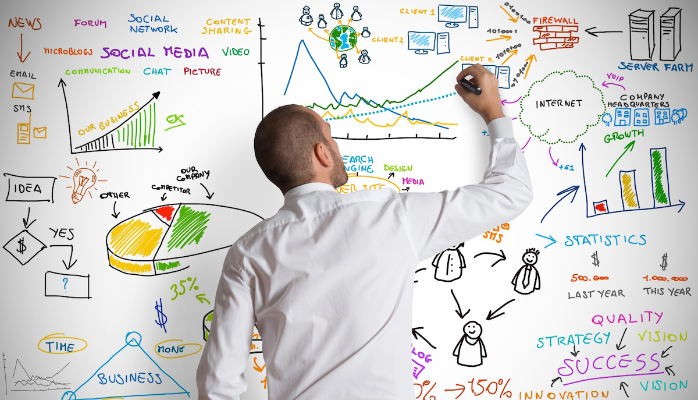 You must now determine the attributions people have about your business. You must determine the associations in your customer’s mind about your business. What does your customer fee about your business? Which does your customer know your business for? Which words does your customer use describe your business? 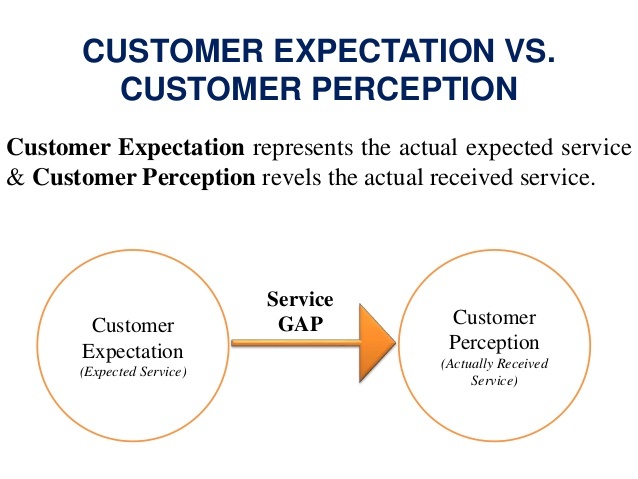 To build your reputation and relationship with your customers, you have to clarify the current perception of your current and prospective customers about your business. Your brand is not about what you think or say you are. It is about what your customers think and feels about you. It’s about their perception of your business. 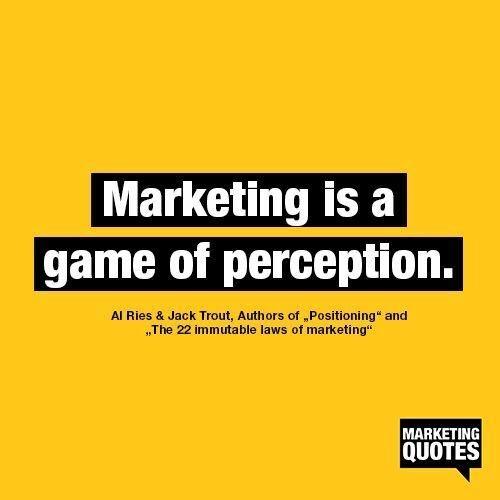 So branding is about building the right perception in the mind of your customers about your business. So the question here is: Does what your customers say and what you say about your business agree together? If what your customer think and feel about your business is different from what you think and feel about your business, then there’s a problem! So you have to clarify your brand message—what you want your current and prospective customers to know about you—and then examine if your customers are really thinking and feeling about you the way you do about yourself! You want to make sure that your customers think and feel about your business—the exact way you want them to do! This is where the main work of branding is. Branding is an art and a design. It is about designing your business in such a way that it aligns with your core values, purpose and satisfy your customers. If you fail to do this very well, you’ll say something else but you’ll be doing something else. Integrity is doing what you say you will do. 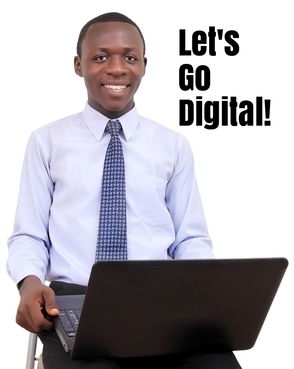 It deals with designing and building your business operations so that it can satisfy your target customers. It is about the discipline of being committed to aligning your operations with your core values and purpose and satisfying your customers. It is about being consistent with your integrity and discipline in your communications. Discipline and consistency go a long way to building your integrity—the reputation of your business. And this is no joke. You have to do this every single day that you’re in business. 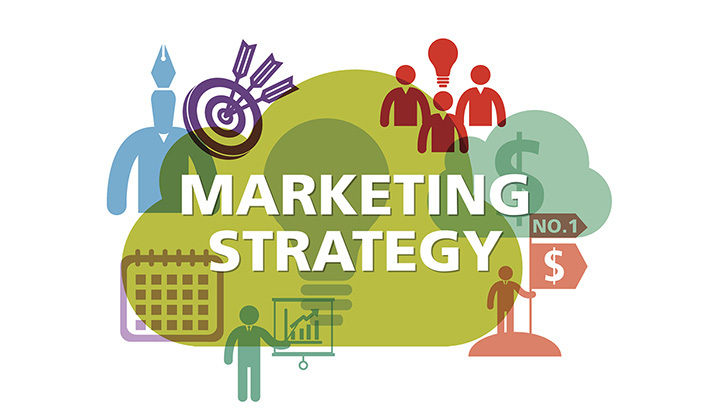 You have to design your production, manufacturing, stocking, serving and other operating systems to satisfy the customer and keep your brand message. 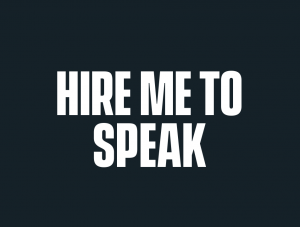 Communication is how you wire your brand message into your customer’s subconscious mind. And you have to communicate your brand message consistently, repeatedly, clearly and passionately across all kinds of communication channels. So you have to do your homework in step 6 by designing your business to align with what you say about yourself. If you put it is a simple sentence: Branding is all about making and keeping promises to yourself and your target customers. When you build that reputation! Then you market and promote to attract other people! 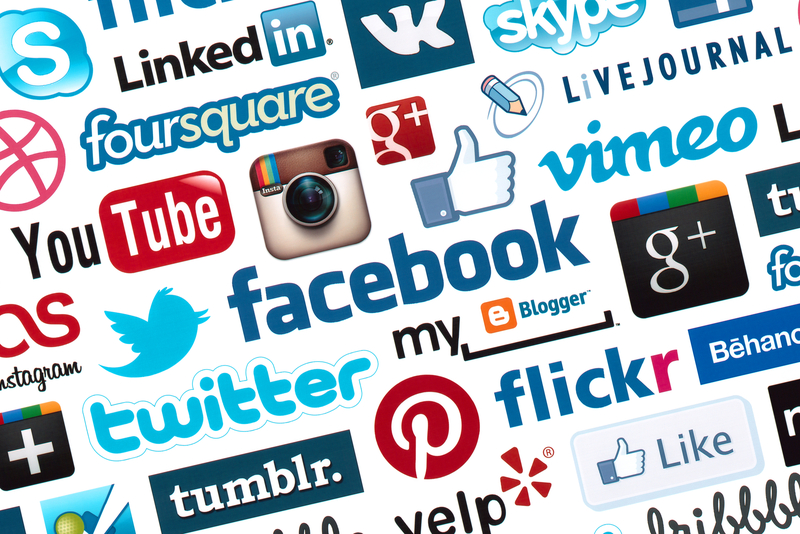 Then you can use both digital and tradition communication channels to communicate and build your business brand: social media, blog, search engines, business directories, print ads, banners, posters, business cards, and all others. 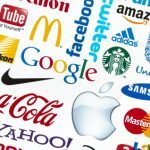 So in a null shell, branding is simply the process of making your target customers fall in love with your business by building a reputation for your business that attracts and naturally makes your target customers fall in love with your business. And when you do this, your business becomes a relationship—a love affair with your customers—which can continue for life if you stay true to your purpose, core values and satisfying your customers. Communication is just the first and last step of building brand awareness, the brand value, the brand identity and the brand’s voice in the target market. Share your comments about the above the steps to building your business brand below. How are you building your business brand? Are you conscious of the brand building process or not? 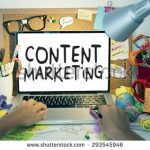 Do you want business blogging and content marketing to grow and promote your business online? 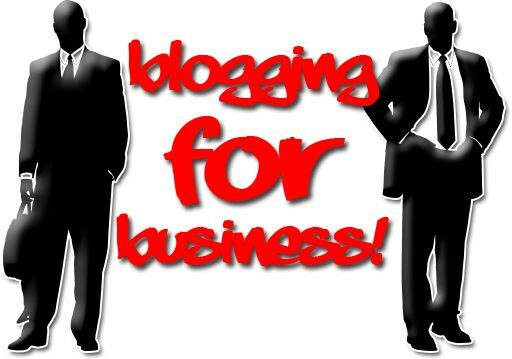 Why don’t you check our amazing business blogging services for small businesses, companies, and organizations?